Regularly, I got emails regarding Gold update but why should I update? You must read my May 26, 2015 newsletter about Gold. Gold is running exactly I drawn chart. I don’t need to explain it. 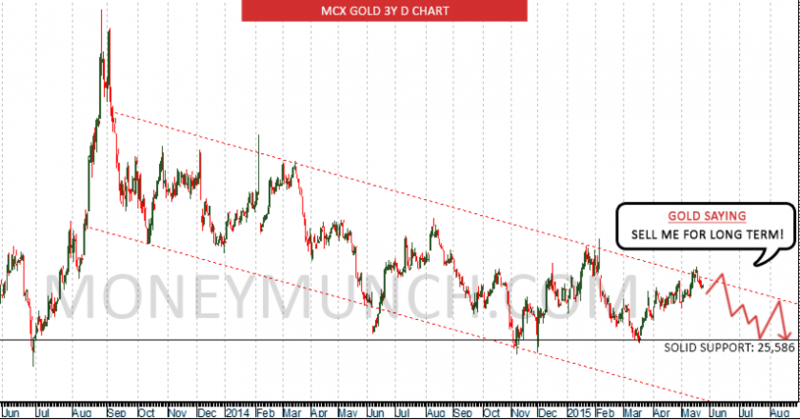 I already said Gold will go down slowly and eat buyers like poison. Silver looks dangerous for intraday traders. Be careful for today or take some expert advice before invest. Oh, who’s thinking to sell it today? Whoa, whoa, whoa wait! Yesterday moves was a trap. You must purchase it. Wanna know the levels!? Oops, that’s for my premium member only. I everyday got a lots of messages about metal sectors but I would like to say metals are looks unpredictable for short term. 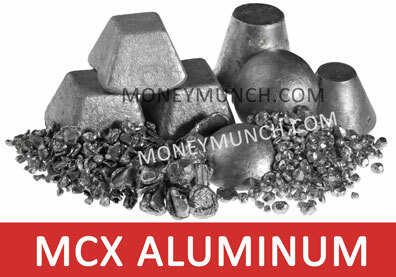 Go & Sell aluminum but remember pick on today high! If it open upward then wait for the right moment to take entry. More information I will update during market hours. Who’s greedy huh!? Go & sell menthe oil. Remember, opening should be downward before sell it later don’t ask it’s flying now and what to do! 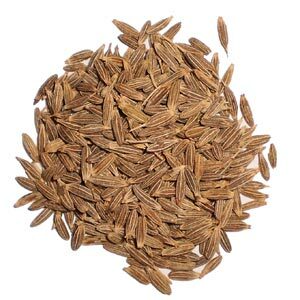 Guar seed will go down. It will become mad on buyers while hit 4063 level because many self-advisors thinking it’s gonna up up up! 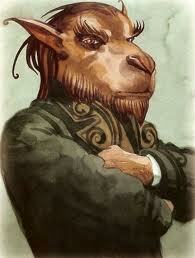 Anyway, are you NCDEX intraday trader? Bullion and Energy sectors commodity will try to change it trends. 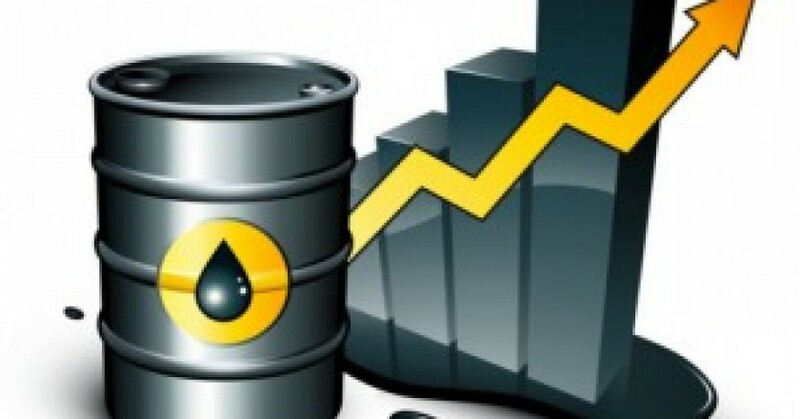 Today we can see big moves in gold and crude oil and volatility in market. 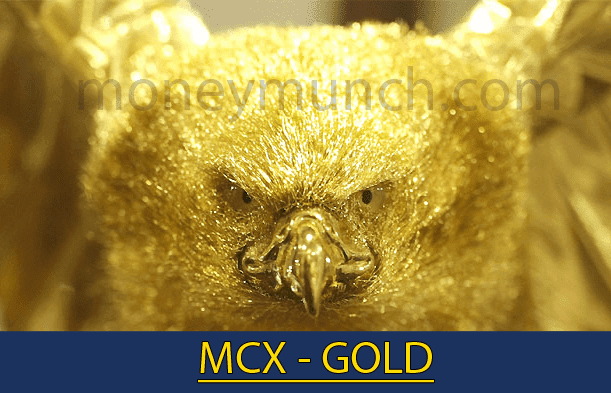 More MCX Market information I will update during market hours for premium subscribers! 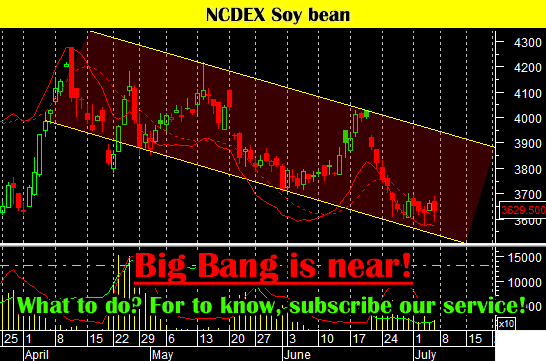 NCDEX Future index is looking weak so we may see most Agri commodities will go down today. If you’ve only goal to earn money then sell soya bean. Sell on rise because exact entry level + stop loss for premium subscribers only! Just go and sell on rise – Don’t ask anyone! 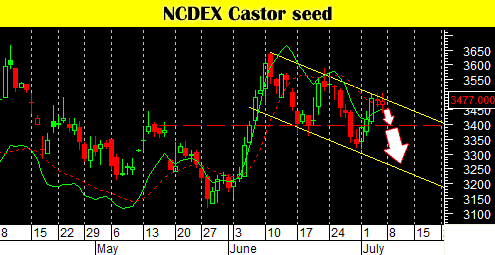 NCDEX Hint: Turmeric and Castor seed looks down for today. NCDEX Players can eat some profit before market close if he/she should have S & B good strategy at perfect level! On Monday what I said about NCDEX Soybean? CLICK HERE & READ IT AGAIN! 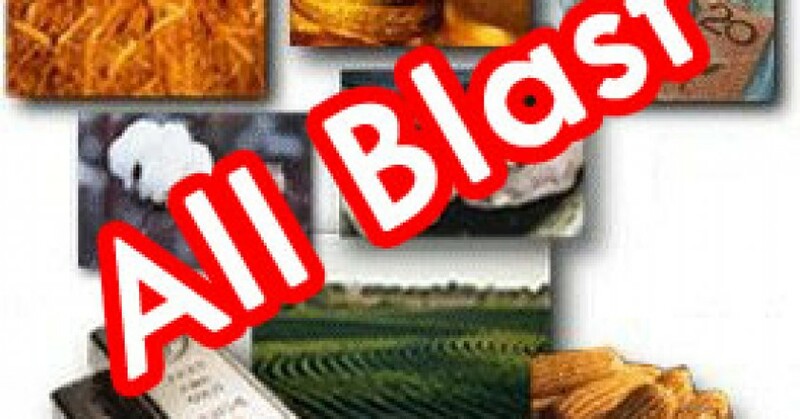 Look now, yesterday soybean made new high 3287 and completed 1st target! I don’t think, smart traders need more then this! I hope, everybody enjoyed my free tips! Now what you expect? Will it hit 3400 level or not? For to know it, first subscribe our commodity service. Gold and silver are moving inversely plus gold also running opposite to MCX! 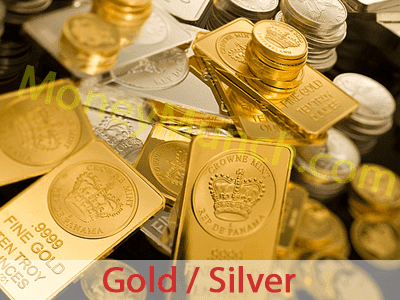 Why Gold way is different from other MCX Commodities? What are you expecting these days? Will it continue move downstairs or start to run upwardly? I am gonna explain it to my premium subscribers and if you’re my paid member then login to read full story of Gold and Natural gas! When lead will start to move up completely or go down non-stop? It can go down upto 119.2 level this week. Yes, it closed with loss -2.05 and broken almost 1 year low in last trading session but it may become strong after hit our level so intraday traders can sell for 120.4.
Who have lion heart? They can go with Nickel! 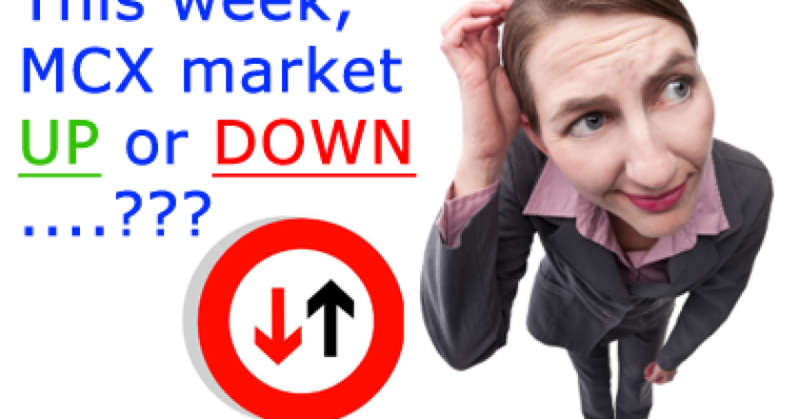 Today if it close below 910 or stay for 2 consecutive days then we will see 894-883-864 soon..!!! Intraday traders can sell @ opening bell and stay until it not hit 904 to 902 level. Where to sell? What will stoploss? When above target crude oil will hit? I will give all answers to my premium subscribers..! 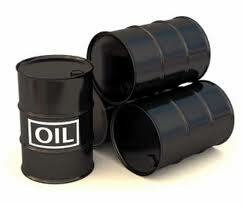 If you want to know about MCX Crude oil, Natural gas, Gold and Silver then subscribe our service to see full report! And premium member go & login and see what will happen this week! On last trading session NCDEX market was crashed and closed with -33 losses. Turmeric started to move down and if it will not stop and closing becomes 6000 below then we see 5800-5600 levels. Intraday traders can short @ opening bell for 6K target! 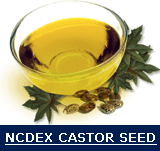 After long time, we discover high-quality opportunity on NCDEX Castor Seed. Buy at bottom with targets: 4186-4210-4242 above. This call is for Lion Heart Traders only. Sorry, exit level knows only premium members! 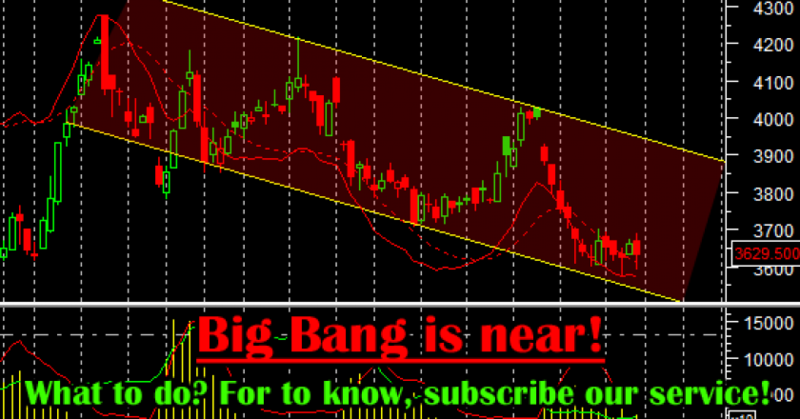 Just stay your eyes on it, I will inform soon to paid subscribers about upcoming big bang! This week Dhaniya will sustain upside movement carry on and freeze at 10,000 level in between next 2 weeks. Note: If you don’t recognize levels accurately and going to make trade without specialist recommendation then I should to say you undoubtedly, “Don’t buy Dhaniya”! Because, exit level is very important. Profit from our Experience! NCDEX Dhaniya can’t find a bottom. Taking a fresh look at this market, I would prefer to sell Dhaniya. Once it close below 6026 level then it will touch 5980 – 5941 – 5837 – 5732 levels. Yes, you should to keep in mind 6026 level because if will not close below this level then buyers come back and it will kiss 6141 – 6221 – 6281 level. 110% looking hot! You can eat money easily from it but I will say due to market by SMS and only for my subscribers. Here, 93% chances to move downward and only 7% chance to see upward. I just want to say you, go and sell it without worry. I will not write stoploss here because it is available for my paid subscribers but short term targets is 3444 – 3417 – 3394 – 3367 – 3340 below! YOU WANT TO READ FULL MARKET VIEW? BELOW IS NCDEX SOY BEAN / COCUDAKL / CHANA UPDATED BUT FOR MY SUBSCRIBERS ONLY!